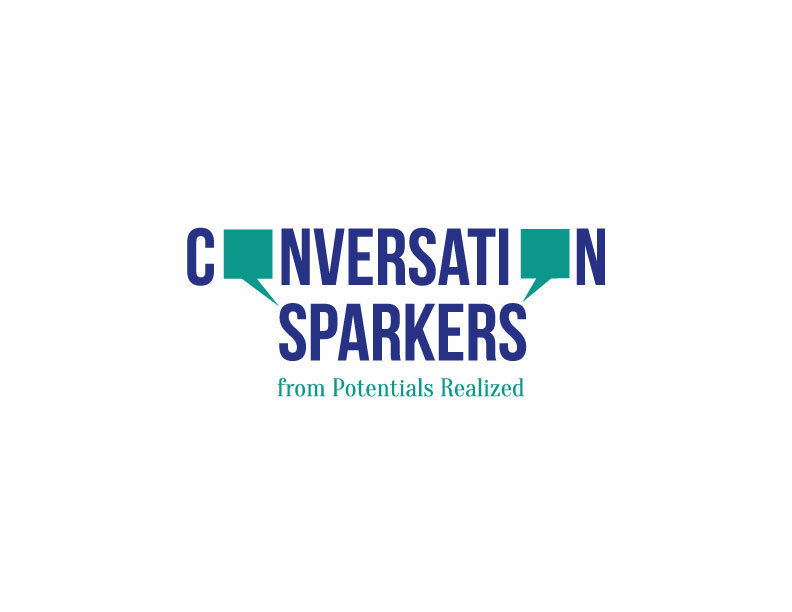 Building onto more than two decades of work with teams and groups as a leader, facilitator and coach, Jennifer Britton created the Conversation Sparker Cards in 2014. Designed to be brought into group and team sessions, along with use by individuals, the Conversation Sparker Cards (TM) include images and questions to provoke deeper insights, awareness and action. For the last decade integrating visuals and questions to spark conversation have been a central part of our work with teams, groups and individuals during retreats, offsites, webinars, and during ongoing coaching conversations. 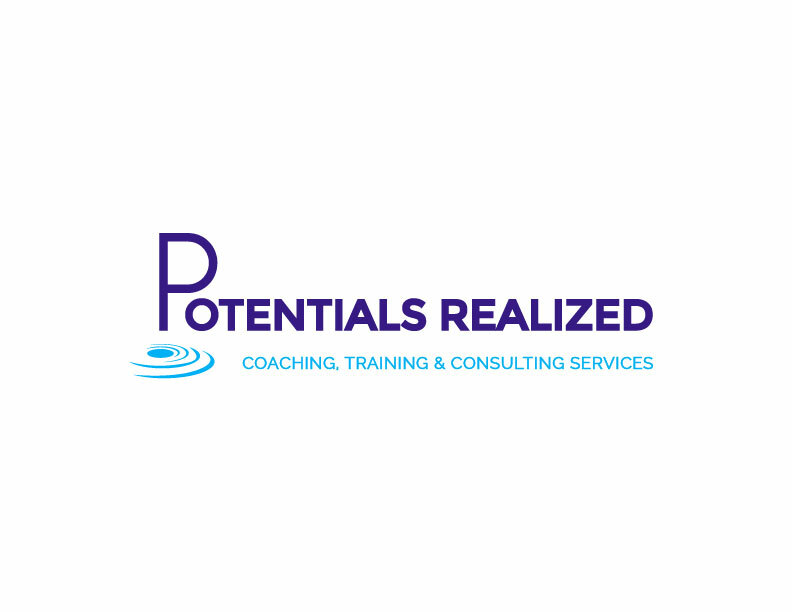 Jennifer is the founder and CEO of Potentials Realized, a Canadian based Performance improvement company. 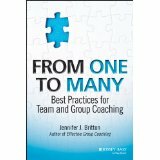 Well known for her leadership and teaching in the are of group and team coaching, she is also the author of From One to Many: Best Practices for Team and Group Coaching (Jossey-Bass, 2013)) and Effective Group Coaching (Wiley, 2010). Jenn has worked with teams and groups globally for the last twenty five years, with organizations as diverse as regional governments, the United Nations, the Ontario Provincial Police, post-secondary institutions, CCAC, and the Cooperators Insurance. We have supported teams and leaders in many industries including health care, education, social services, financial services, consumer packaged goods, and transportation. 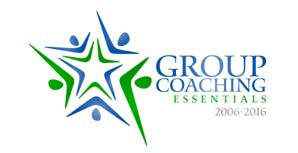 Please check out our leadership and teamwork services at Potentials Realized, and our supports for coaches at GroupCoachingEssentials.com. Click here to view photos of several of the cards in the deck.